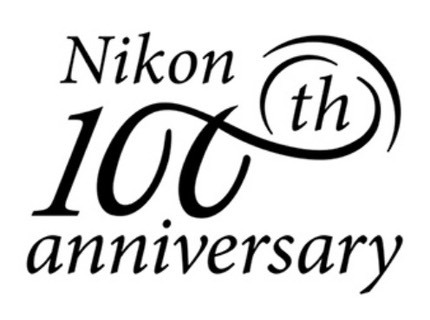 Almost exactly 99.5 years later Nikon has chosen to begin celebrating their 100th anniversary. Nikon now has their 100th Anniversary Web site active, though it really has very little on it other than two movies, a simplified product timeline, and a few additional pointers at the moment (plus it seems to try to ignore the years 1934-1945). I'm not a big fan of self-congratulatory celebrations. Sure, be proud of what you've done, but if you have to spend a lot of time and bombast reminding people of what that is and commission symphony works in the process, either you have low self esteem or you didn't accomplish as much as you thought. Don't get me wrong. Nikon has made a ton of important contributions to imaging over the years and continues to. But personally, I'd be more interested in how Nikon believes that their past informs their future. What did they learn from those 100 years that imply products for the future? Perhaps we'll get that as we get to year 99.6, 99.7, 99.8...100.5 in the anniversary celebration. I hope so. But I wonder exactly who this Web site and celebration are for. For customers that buy Steppers from Nikon Precision? I don't think so. For photographers that buy cameras and lenses from Nikon Imaging? Nope, not unless we've suddenly all gone nostalgic. Personally, I still don't know what the Nikon brand means these days. The press release for the new Web site says "...unique value based on opto-electronics and precision technologies." Wow. That's a lot of corporate buzzwordiness. Drill down a little further and you find "Grounded in the latest opto-electronics and precision technologies, our products and solutions help build a better society. Get to know the real Nikon." Would that we could, Nikon. Nikon goes on to make a point that the anniversary logo was designed by "our own design department." Okay. Did Nikon's own design department look at the corporate logo while doing so? ;~) The two logos side by side are a little jarring. I'd have to say that Nikon isn't sure of themselves at the moment, but are trying to act sure of themselves. Many of their messages have gone dull, vague, and repetitive, using buzzwords instead of clear customer benefits. We still have the same "Meeting needs exceeding expectations" wording in the corporate messaging, but when was the last time that Nikon marketing actually told you what need a product actually met and how it might exceed your expectations? Some of you would say that many recent Nikon products didn't meet your expectations, let alone exceed them. Words are fine, but deeds are better. Nikon customers are expecting a lot from Nikon in 2017. 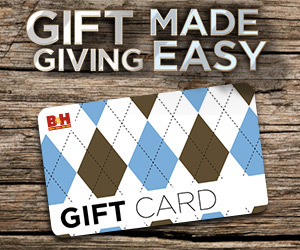 They'll want more than a fancy Web site outlining past successes. That said, congratulations Nikon. Sincerely. Many of us wouldn't be where we are today without your products. But office parties should last an afternoon, and then everyone get back to work. That's what we really want you to do: get back to work and make the next century another one of developing complex technologies into useful products.